The product, which we have developed, is a high-quality, web-based software framework. It will help you to identify objects, enter and visualize information about them, determine their location, and carry out analysis. Its flexibility makes the product suitable for different institutions (museums, galleries, libraries, archives, municipalities), as well as for private collections. 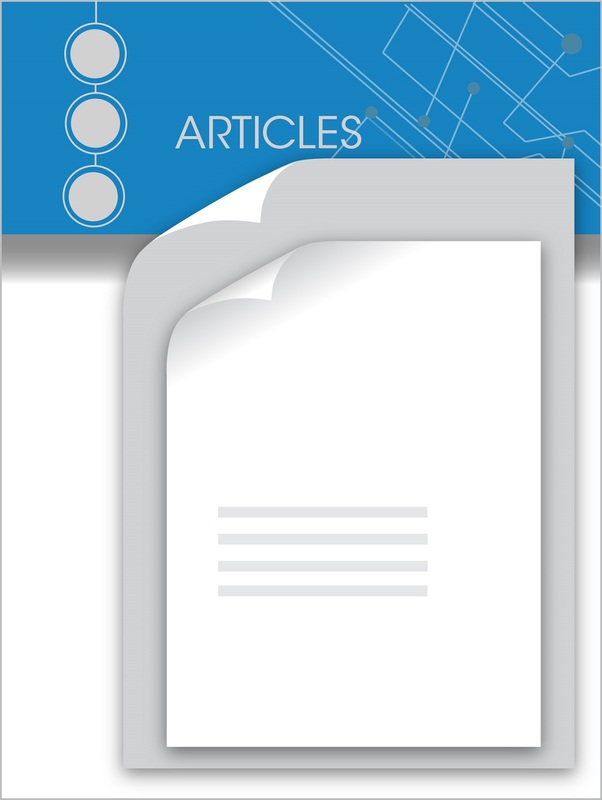 It is for everyone who needs to catalog certain objects, collections, and exhibitions. The museum system consists of two parts – administrative and public. It could be used not only for managing and description, but also for presenting of objects, elements, events, places, dictionaries, and other materials to the wide public. The end result is a complex system with unlimited possibilities for further development. The system provides you with full control over your database and possibility to create internal connection between the objects. At the same you can easily and intuitively administer the whole system. 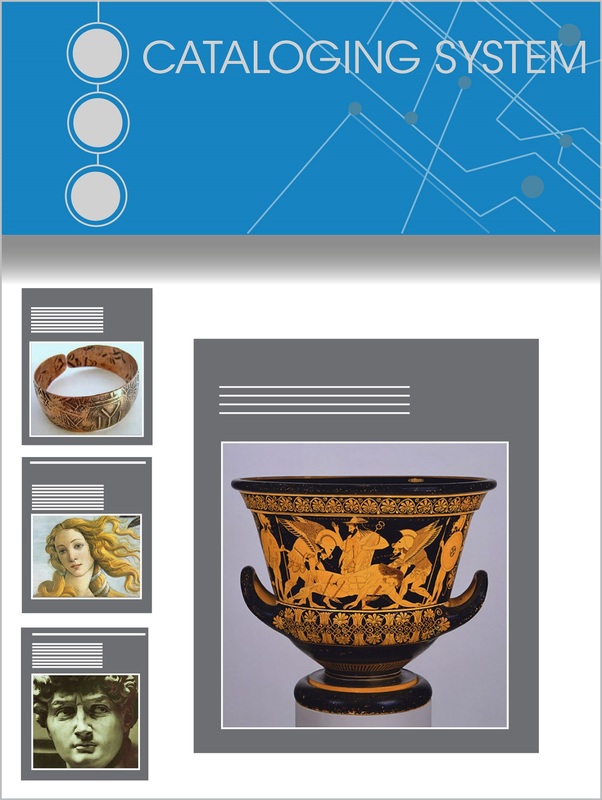 The catalogue serves as a digital storage for all entered objects and enables their flexible configuration, according to the needs of your collections. The system allows different experts to add, manage, and organize content in the areas of their expertise, which is one of the main advantages of the system. The experts can cooperate with each other, thus, laying the foundations of the internal structure of their projects. The public part of the system provides you with a great number of functionalities. Among them you can find options for presenting each element, ranking, labeling and inserting a comment to it, as well as an option for creating collections of photos, which later on could be viewed in the form of slide show. The design of the public part is neutral, but at the same time modern and up to date with the trends in web-design. 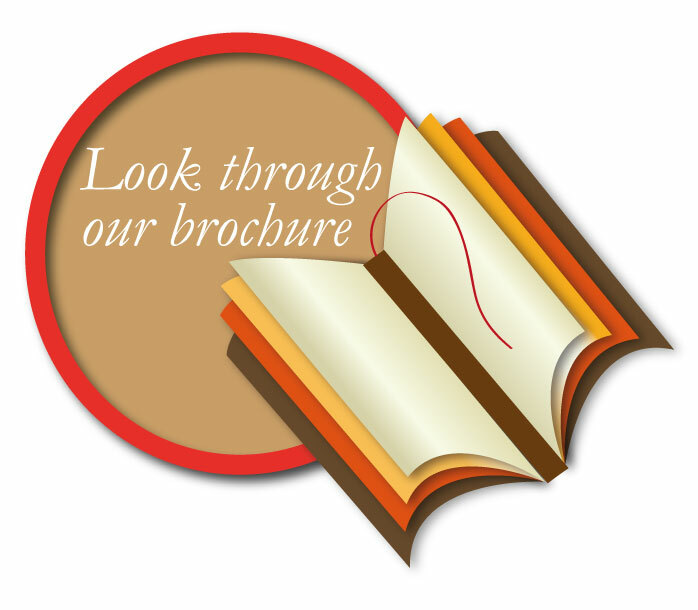 Therefore, you don’t need to transform it into new and expensive web-site. The public part could be used independently. Nevertheless, if you already have a website, which you want to use, the platform could be easily integrated into it and all its features will remain unaffected. The administrative part of the catalogue system offers many options for personal configuration, to ensure that all its components correspond to your specific needs and expectations. You may use a variety of standards for metadata, as well as to choose among predefined profiles from the configuration library. It is possible to create various connections between the objects, the locations, the collections, the storages, the dictionaries, and all the other elements. For example, you can attach elements of various types and order them hierarchically. An additional function allows you to incorporate records in other records, in this way, facilitating the catalogization of complex collections. 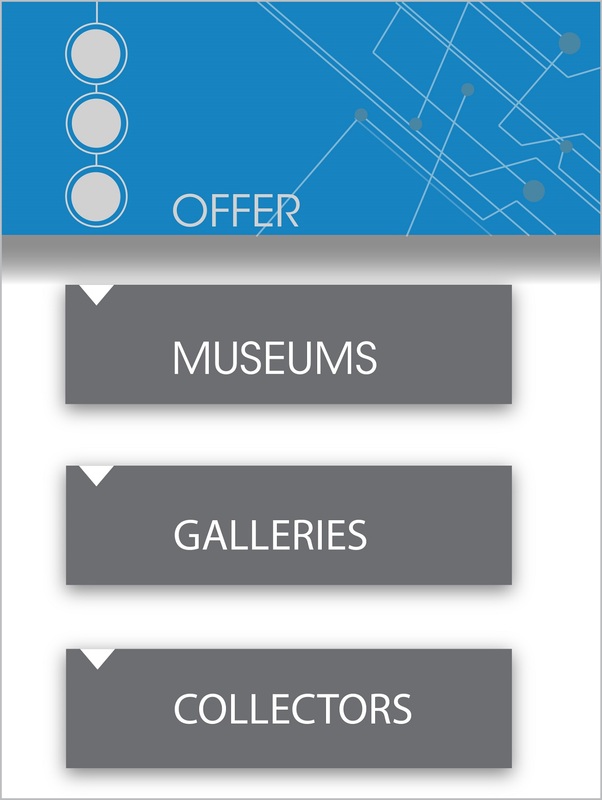 One of the main advantages of the integrated museum system is the search option. It helps you to easily and quickly find the information you need. You can type one or more keywords to perform complex and personalized search operations. The search could be made in all available languages and metric forms, because the framework normalizes the values. The system is multilingual and each of its modules could be added simultaneously in all languages, which are at your disposal. This feature simplifies the process of entering information into the system and therefore, facilitates all parties, engaged in filling the database. The catalogue system is web-based, which simplifies its use and maintenance. Furthermore, all components of the system have proper license, so there is no need for you to spend money on other type of software. Additionally, you have other functionalities at your disposal, such as choosing whether a certain object to be shown or hidden, using reporting tools, using sets of objects, displaying geographic location on a map, and many others. All these characteristics and roles of the cataloging system allow you not only to study and teach, but also to engage and entertain large number of people. Thus, the valuable heritage will gain popularity and strengthen its cultural significance. Info: All fields with (*) are mandatory. The content of this site is protected by the Bulgarian Copyright Law.